It is now autumn in New York City, which means it’s back to going out to big group dinners and then attending 4 Facebook birthday events in the two days that make up the weeknd, and I obviously did just that! 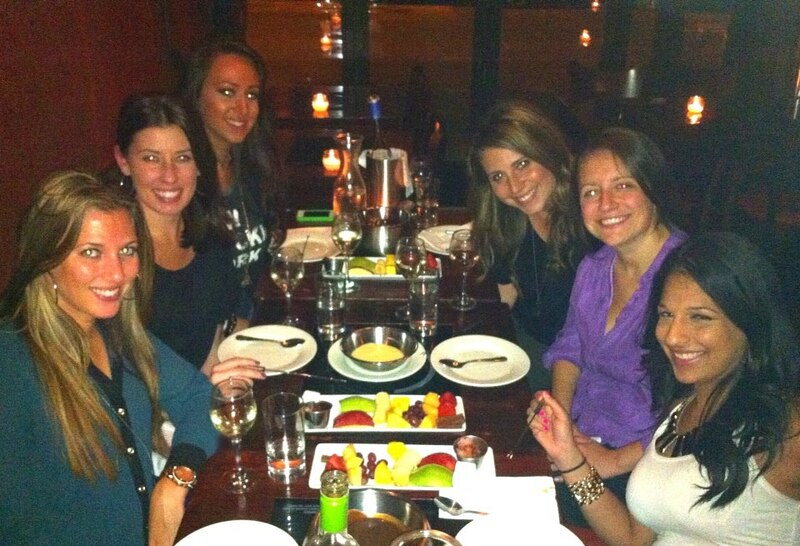 I set up dinner with my gal pals at Taureau in Soho for Friday night. What is Taureau you might ask? 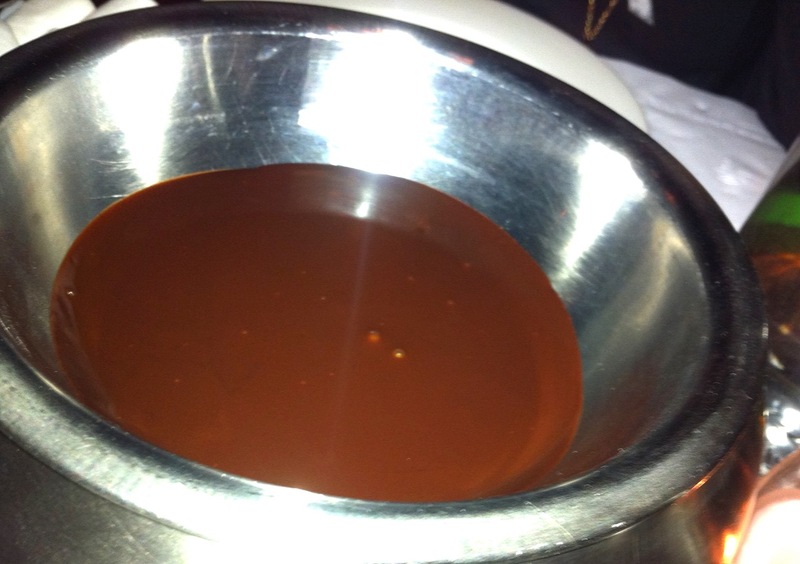 It is a byob fondue restaurant with a prefix menu of 3 courses of fondue: cheese, oil, and chocolate. You dip bread and vegetables in the cheese, meat in the oil, and fruit & bacon (yes bacon!) in the chocolate. There is a stove in the center of the tables where they place the fondue bowls, so they remain heated throughout your meal. Quite an idea! 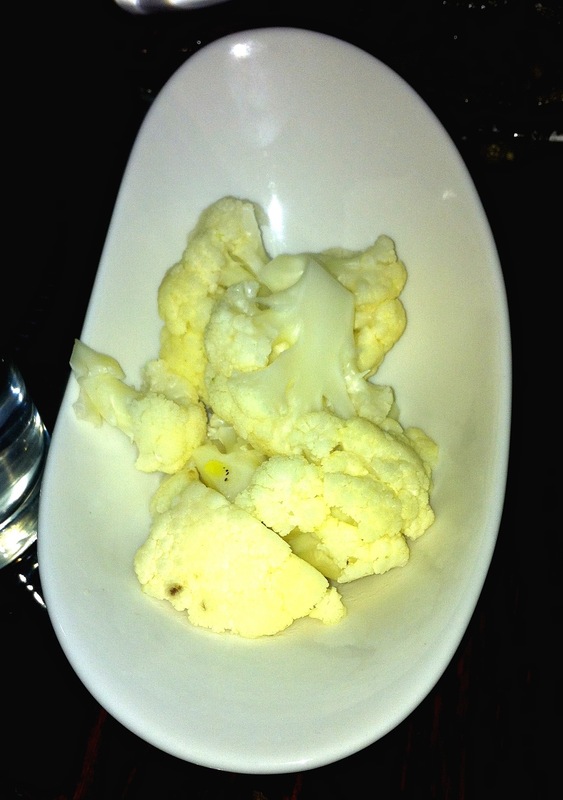 First course, you pick a cheese, and then any number of vegetables you would like to dip in the cheese. Second course, you pick a type of oil (some are more fattening than others), and each person picks a meat they would like to order with the oil: could be chicken, filet, bacon, pork etc. Third course, you pick a type of chocolate, and the fruit & marshmallows etc are standard. 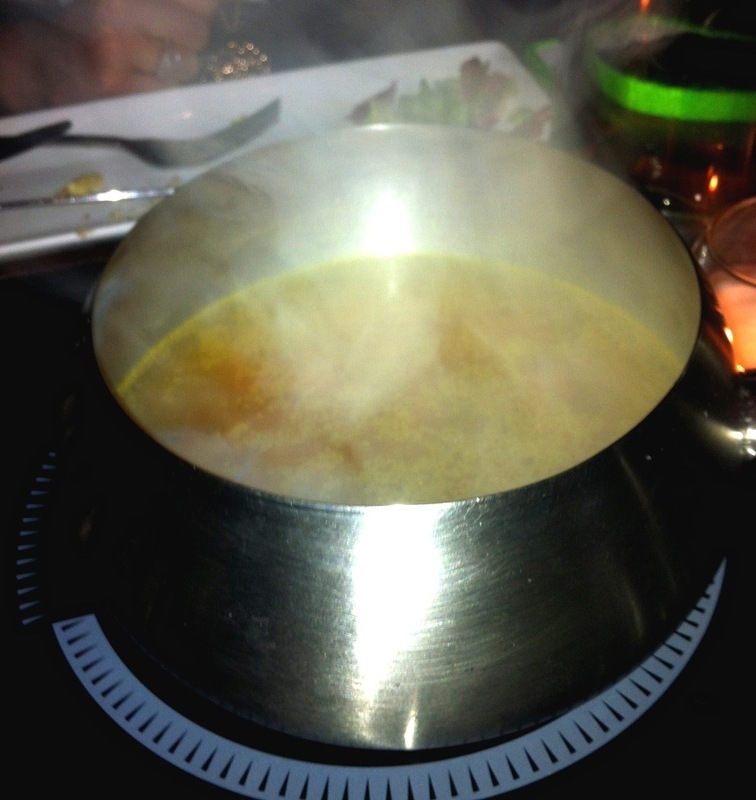 Each table of two has a burner, so that means 2 people to 1 pot. 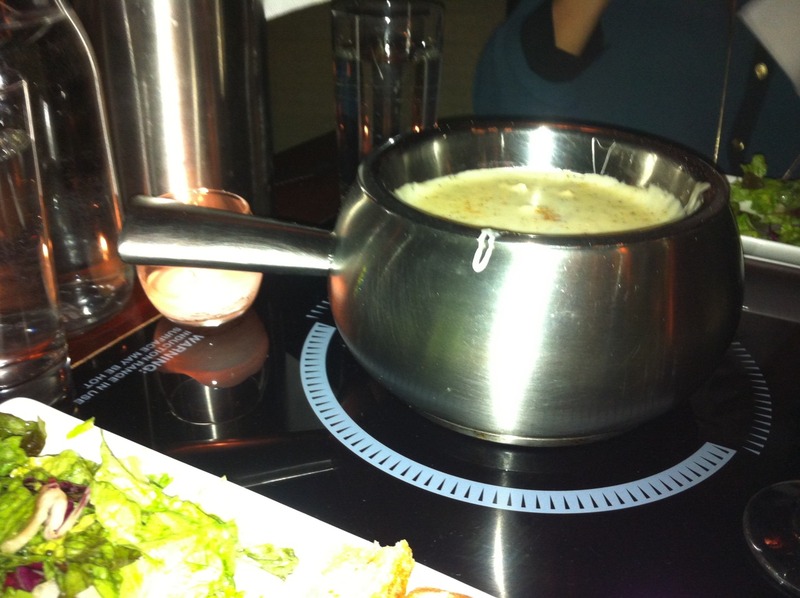 So, if you go to dinner with 1 other person, then you share one burner. If you go with a party of 4, then there are 2 burners, party of 6 is 3 burners, you get it, you’re not dumb. So this means that since I went with a total of 6 people, we ordered 3 different combinations for all 3 courses…it was a lot of food! I have been here multiple times, but I have yet to blog about it, because it’s hard to get a cute snapshot of a tub of cheese. However, despite the lack of aesthetic beauty, a tub of cheese is delicious, and I always get drunk from the bottle of wine I bring for myself, so basically it’s an amazing place. I arrive second, and see my friend standing outside on the phone giving directions to our other friend. I then hear, “Nancy is here I gotta go.” For the record, my name is not Nancy, she just likes to call me that. I decided right away that I wanted the cheese flavored with truffles (who wouldn’t?) 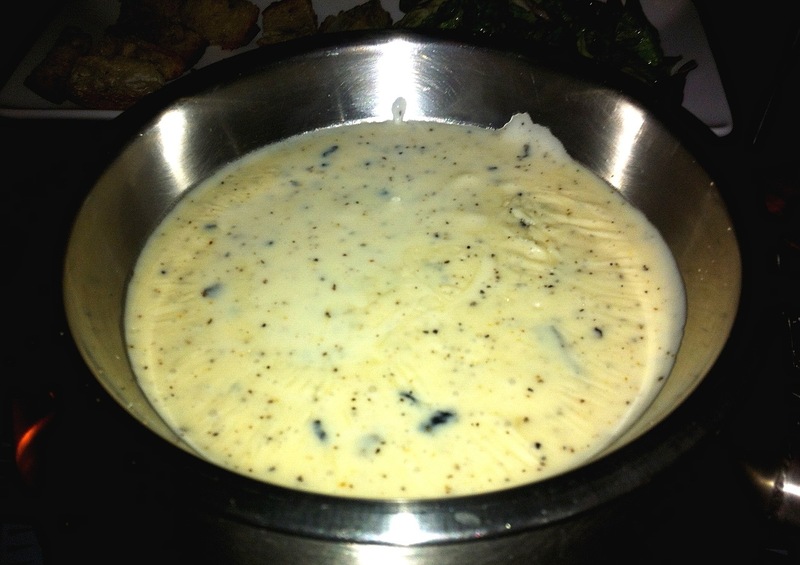 for my first course, so we ordered the Perigord (parmesan, white American cheese, with truffle mushrooms and truffle oil) and I didn’t really care what everyone else picked. Cheddar Monterey: tangy & milk, cheddar Monterey. So boring right, well it took like 20 minutes for everyone to figure this out, and then pick the cheeses and vegetables. 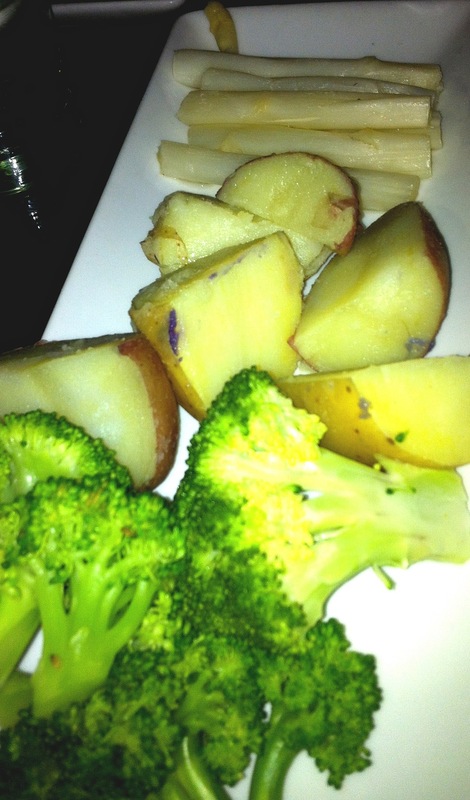 Final decision: broccoli, white asparagus, and potatoes. 2nd course! 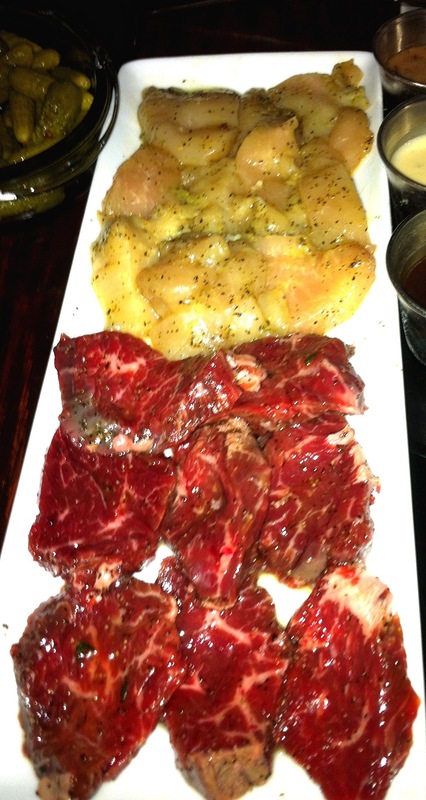 I got chicken, my fondue partner got hangar steak, so we just shared, and we ordered vegetable oil. The other table got vegetable oil as well, and they both ordered steak. Then there was the other table, the vegetarian table. What is this weirdo gonna do if she can’t eat meat? Don’t worry! 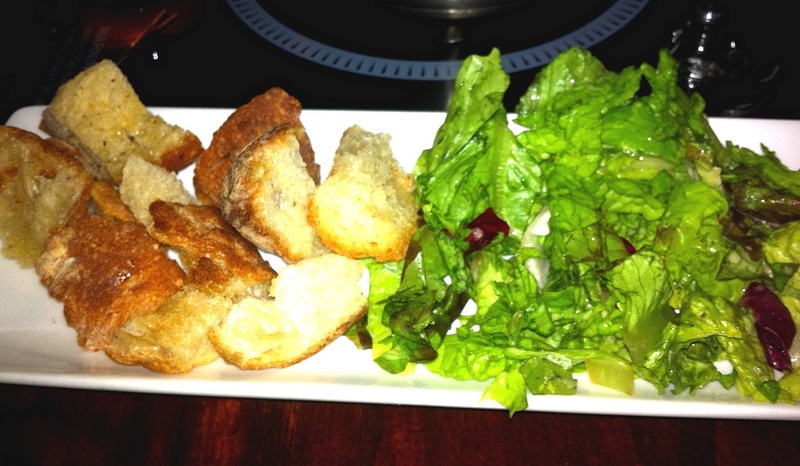 Taureau offers a second cheese course as a substitute that includes an order of 4 vegetables as opposed to meat. So they ordered the alpine (gorgonzola and swiss blend with hazelnut notes), and we took this as an opportunity to pick different vegetables we haven’t ordered yet, two of them being the squash and cauliflower, and the other being miniature pickles. I picked onions, because there are so many different kinds and you can cook them. I’ll smell but I’ll be happy inside. I also asked, “is garlic a vegetable?” Do you think it’s a dumb question? Because no one had the answer. It is a vegetable, and is part of the onion family. Score, even smellier. Dessert time! This was easy we ordered: one dark chocolate, one milk chocolate, and one white chocolate! I was the only one wanted to eat the bacon dipped in chocolate (you’re all so dumb!) so they put 3 trays of bacon in front of me. “I said I liked it, it doesn’t mean I want to eat all of it!” as I dip a chunk in the dark chocolate. Check comes…someone didn’t get the memo that this place is cash/Amex only, so she didn’t bring enough cash. I’m not spotting her, that’s for sure. Off she goes to an ATM and one of the nice girls offers to go with her. The best course of course (see what I did there). It’s fricken cheese! Obviously the truffle’d cheese was by far the best one! It’s the close up pot with the whitish coloring. The yellow is the Cheddar Monterey. I don’t recommend that one. 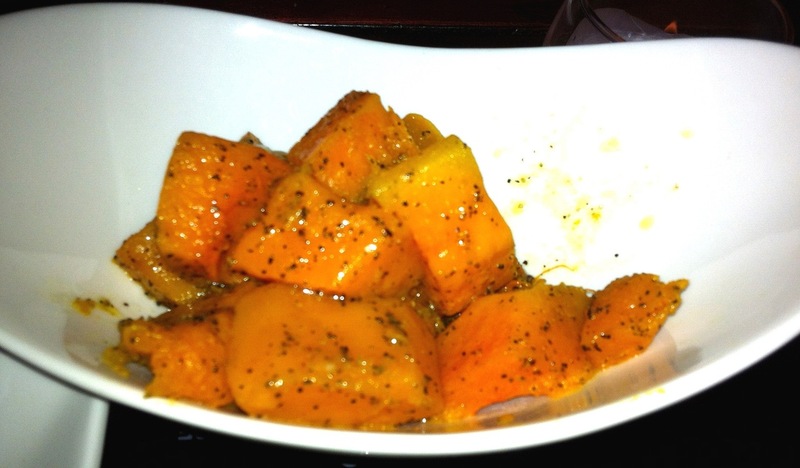 Here is the vegetarian dish. 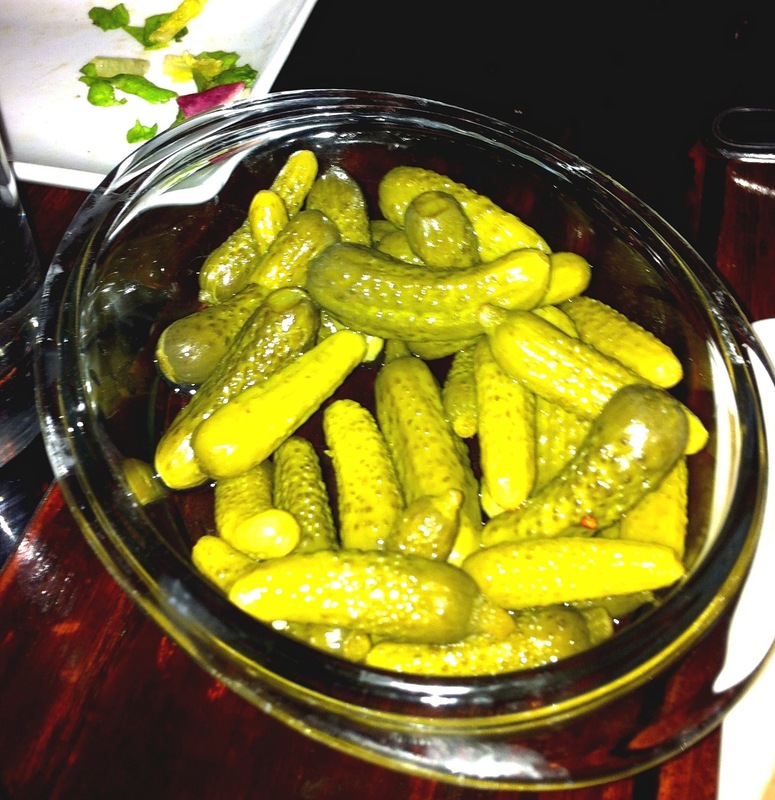 Yes we got miniature pickles. Sort of weird to dip in cheese, but whatevs, we were running out of vegetables. It was a limited menu of produce! Both tables got vegetable oil, because it is one of the healthier options. It takes about 30 seconds to cook the meat, they say. I personally kept taking my skewer out of the pot, and either awkwardly bit into the chicken/steak or tried to cut a piece off to see if it was still raw. It’s not an easy game to play. This course also comes with an assortment of sauces for dipping as you can see. It’s fun to try all of them! Here is the final course! 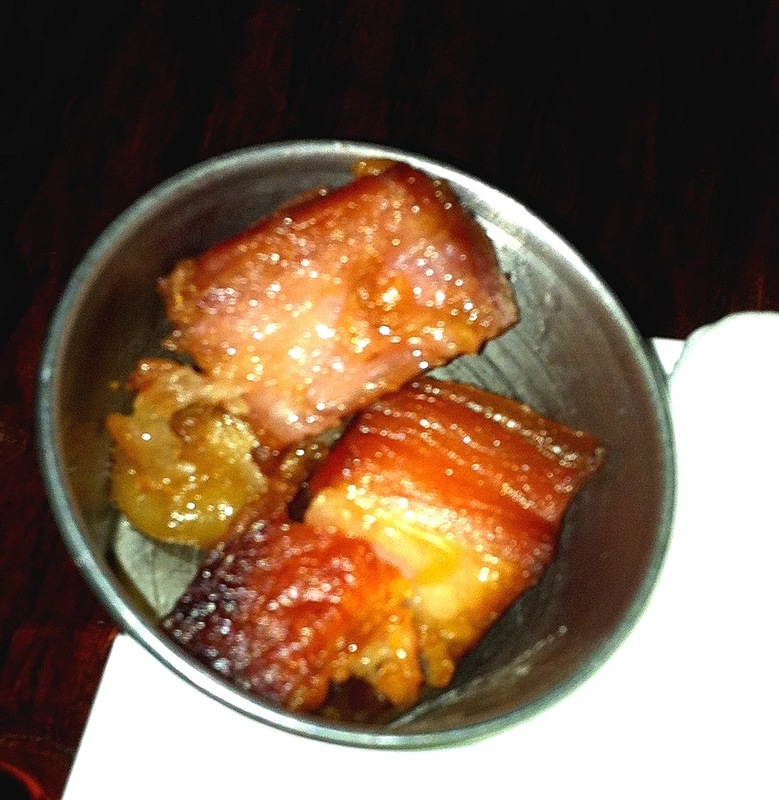 By the time this rolled around I could barely look at food, but bacon is a fun addition! Can you see my friend’s little finger blocking the plate? She is blocking the strawberry cake, although she claims she was “pointing” to it. 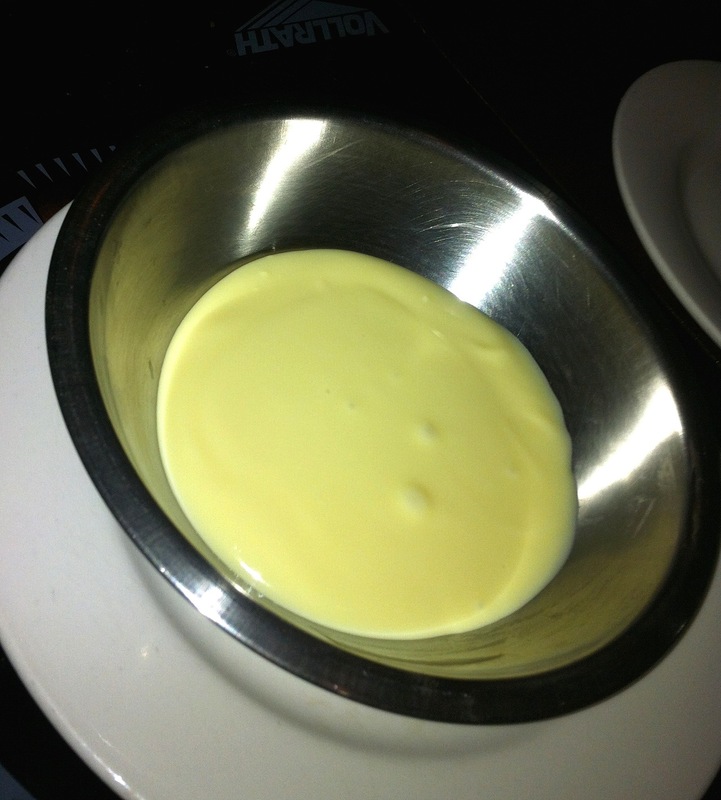 Here is the beautiful dessert fondue! Dark and milk looked the same, and I was getting sick of taking pics. The white chocolate is not heated. 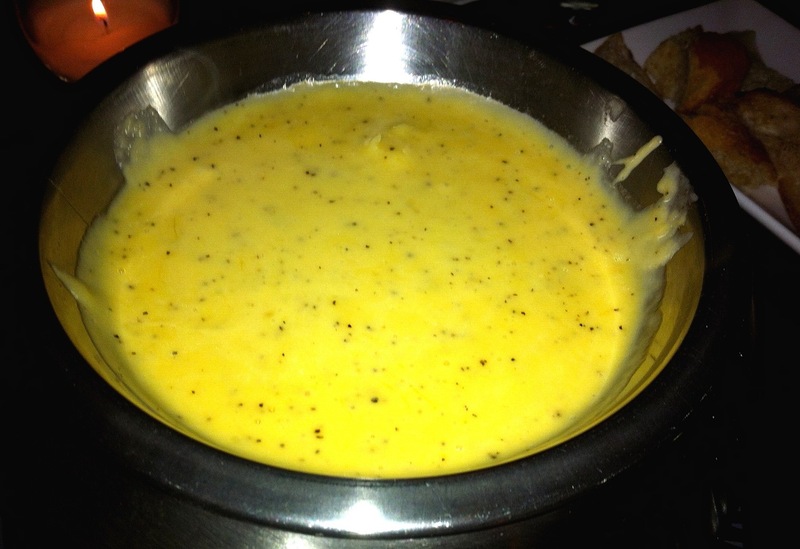 It’s the only fondue dish served cold, crazy! Here we are! I asked our amazing waiter to take the picture for us. Also please look around and notice how no one is sitting near us. We were the last people to leave the restaurant!